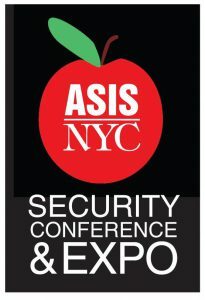 Registration for attendees at the ASIS 29th New York City Security Conference & Expo is now open. This is a two-day event where education sessions are held on the first day, May 15th. The Keynote Speaker, Exhibits Hall and Person of the Year luncheon are held on the second day, May 16th. This is a change in schedule from previous NYC conferences where the education sessions and exhibits overlapped on both days. 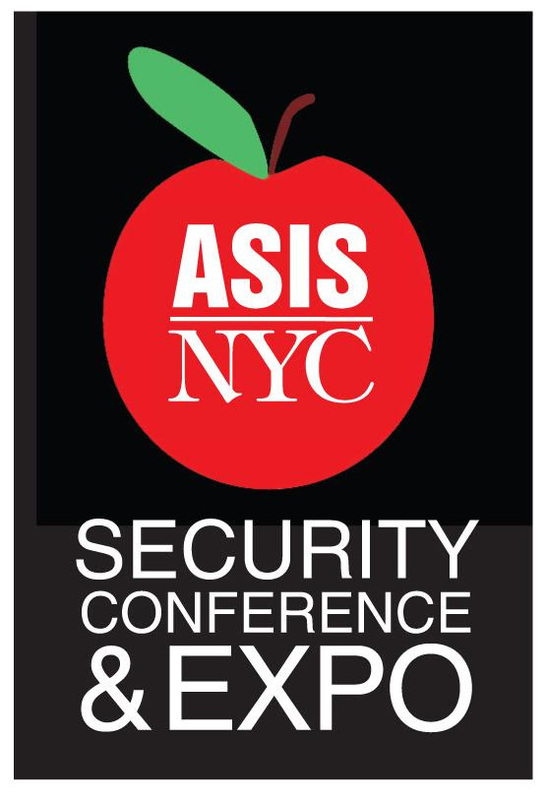 You have an opportunity to earn CPE credits, learn about the latest developments in both products and services in the security industry and enjoy connecting with a community of security professionals within the vibrant metropolis that is New York City! The Hudson Yards complex is the newest addition to the West Side of NYC and may be easily visited during your stay at the conference. Please note you must register online before you can select the program components you wish to attend. Attendance to the exhibit hall and the education sessions are free by courtesy of the many corporate sponsors of this conference. Education sessions have limited space so please do not select sessions that you may not attend. Tickets to The Person of the Year Luncheon are $85.00 per seat and $850.00 per table of ten which can be purchased through your account.